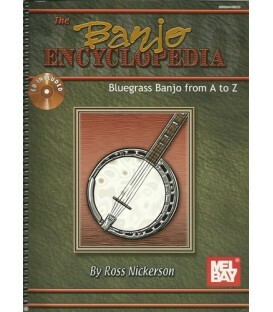 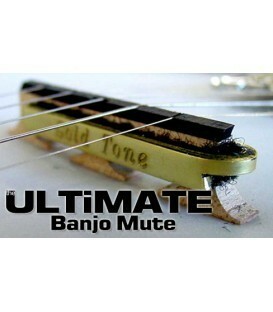 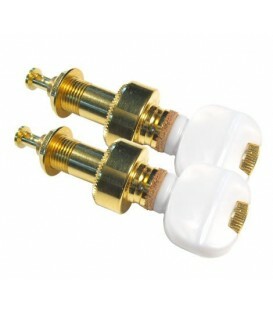 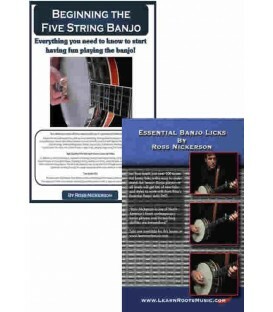 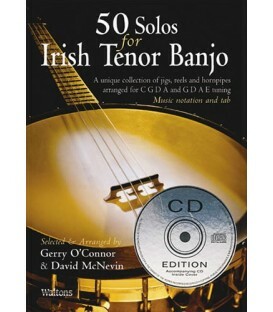 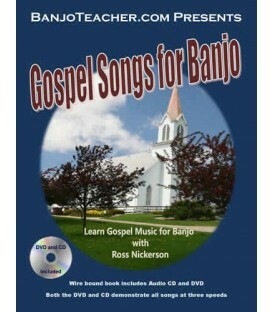 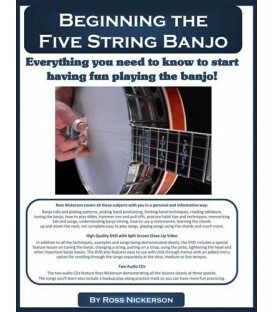 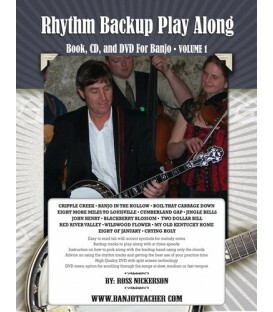 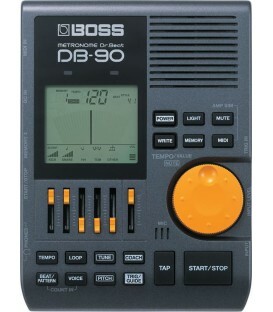 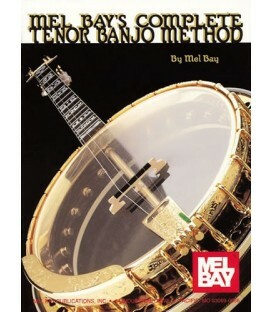 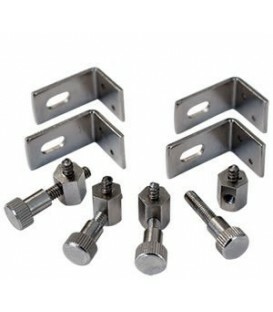 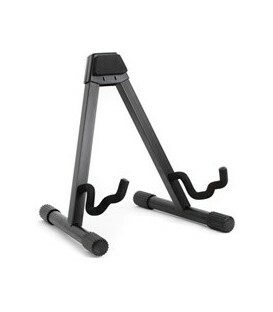 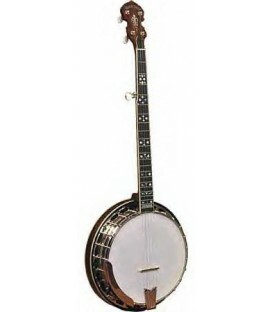 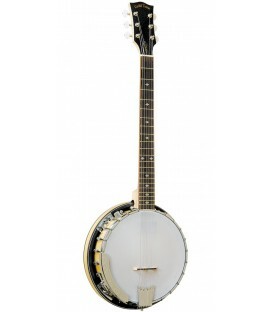 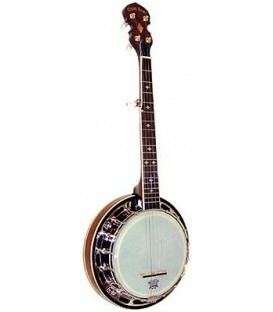 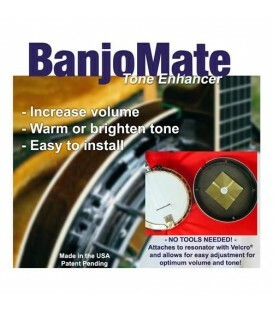 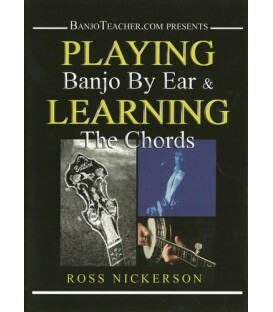 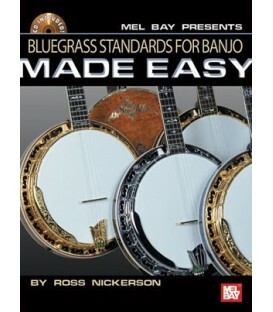 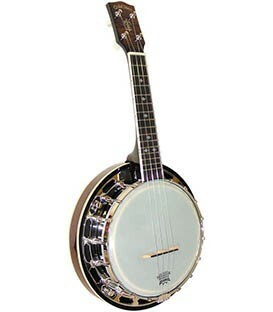 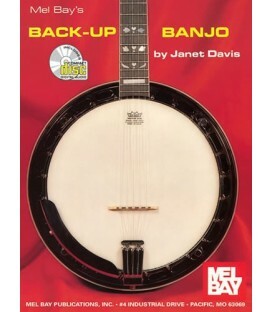 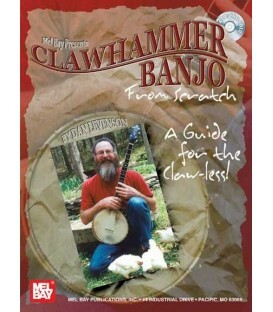 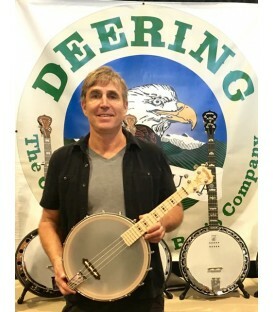 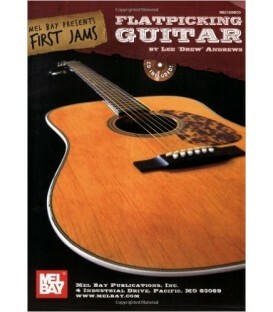 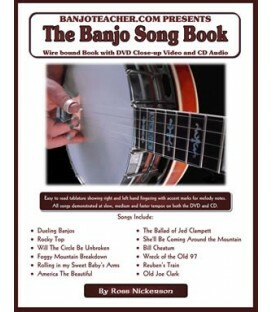 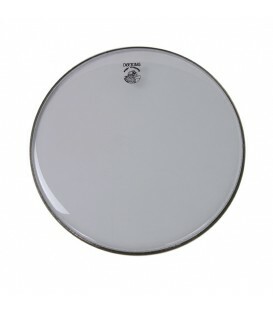 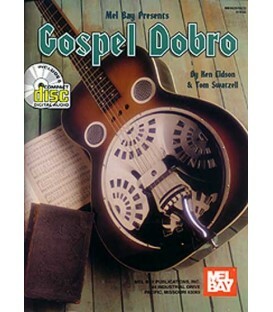 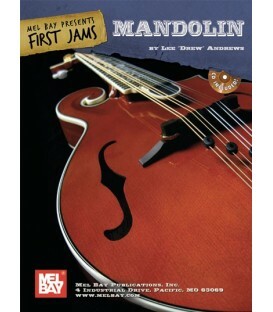 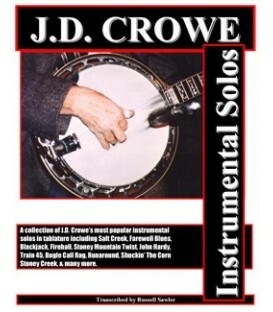 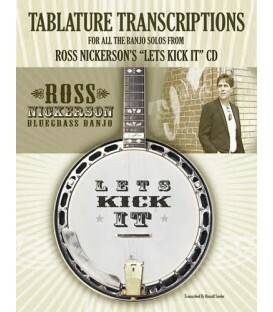 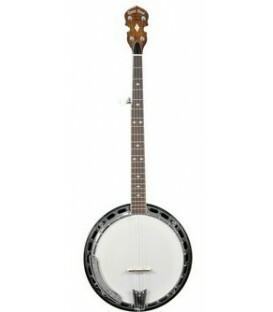 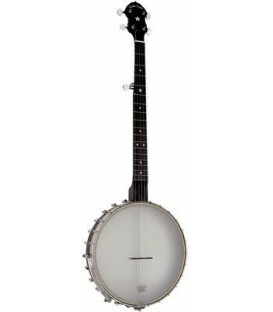 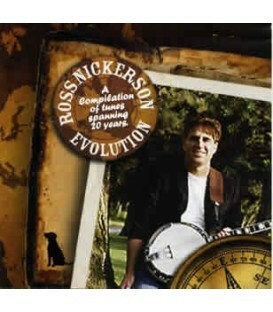 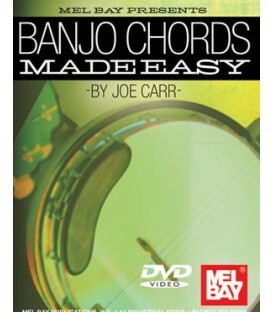 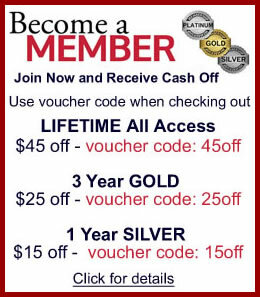 A great alternative to the plain ones that most banjos have. 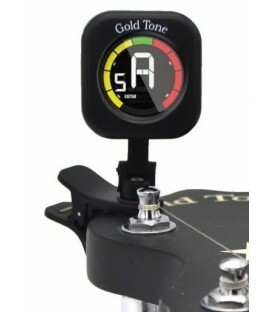 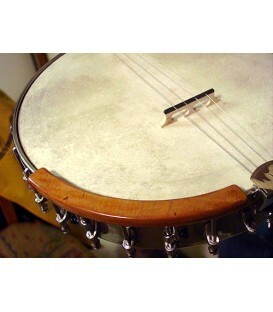 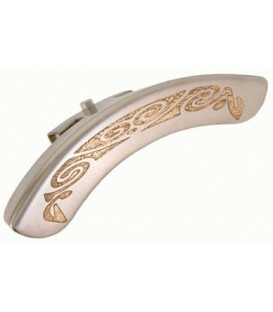 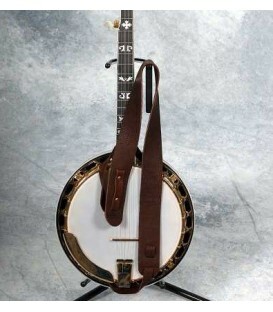 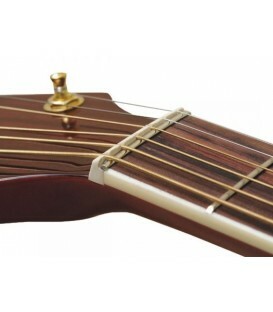 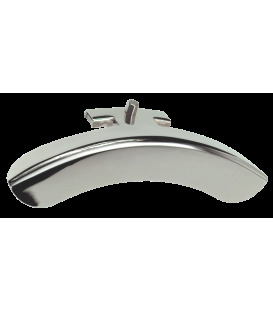 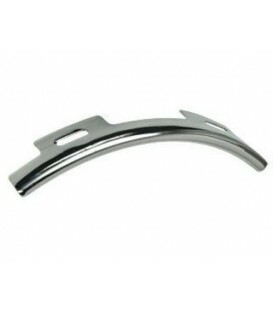 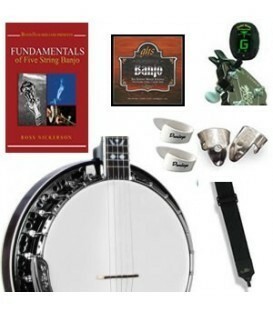 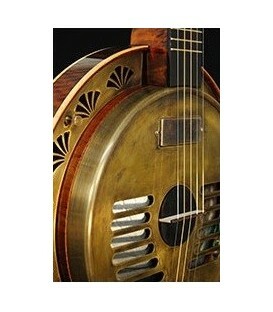 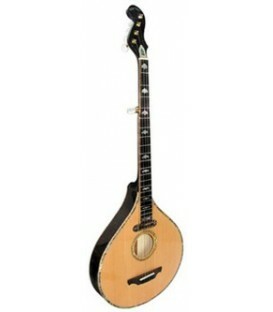 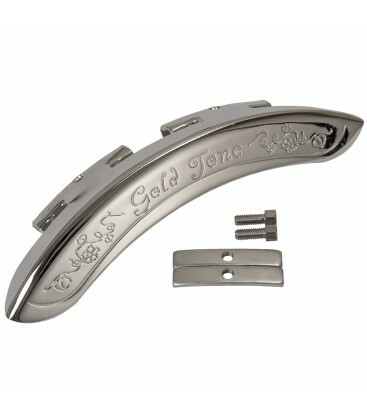 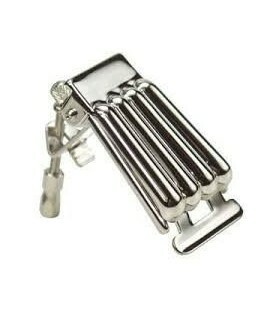 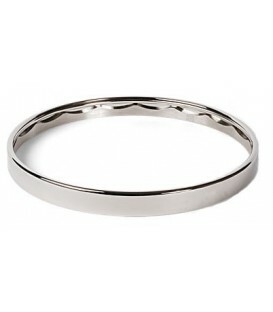 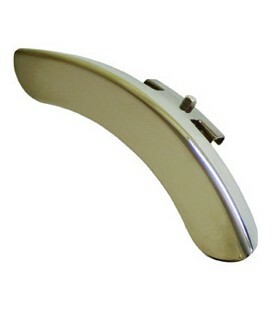 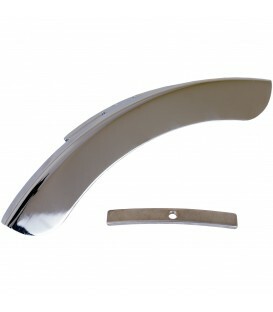 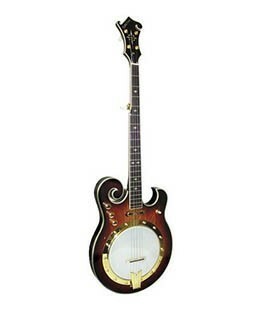 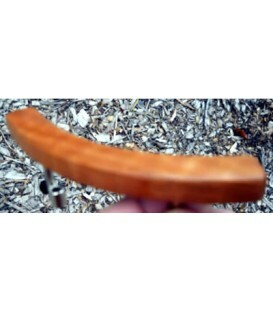 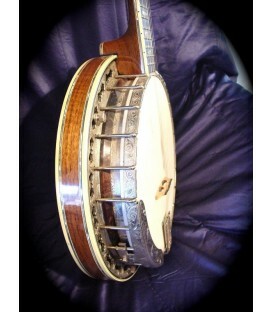 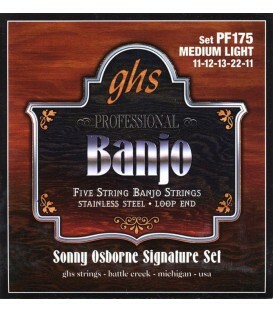 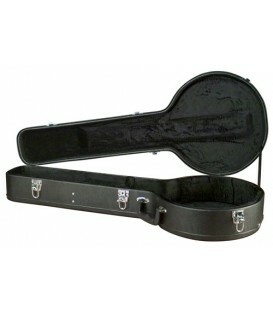 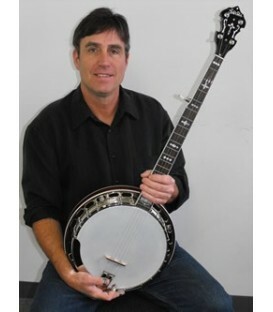 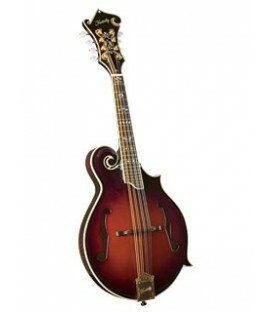 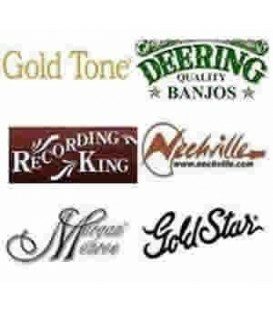 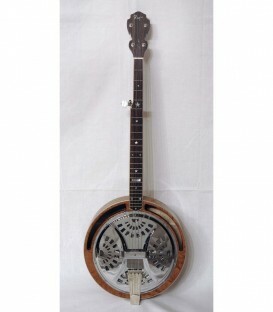 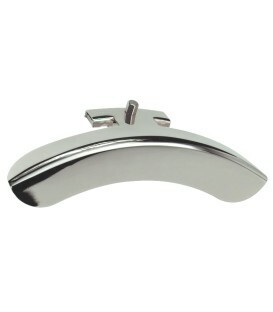 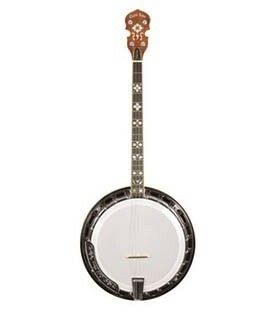 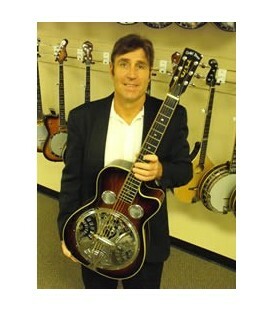 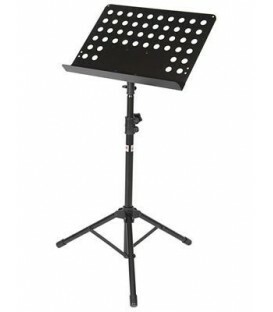 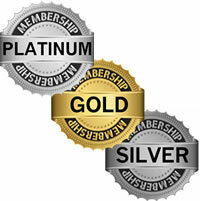 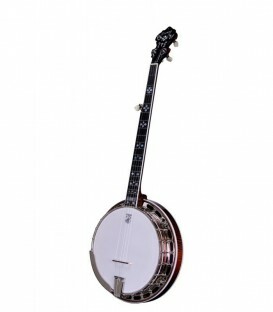 You can buy a replacement Goldtone Banjo Armrest at Banjoteacher.com or upgrade your present one. 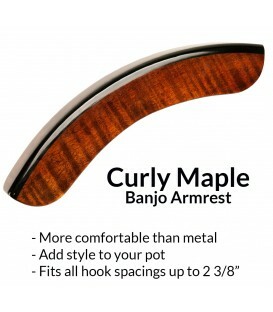 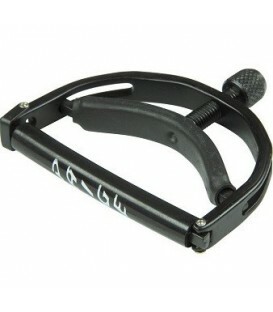 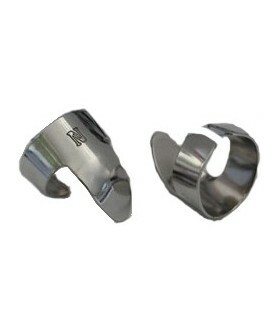 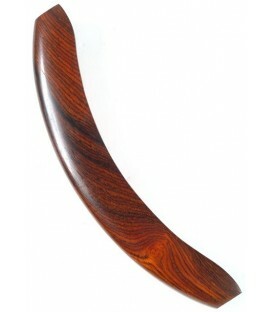 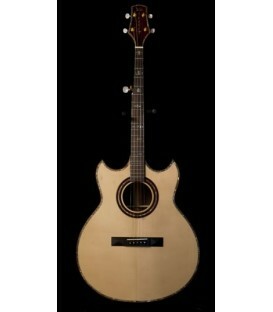 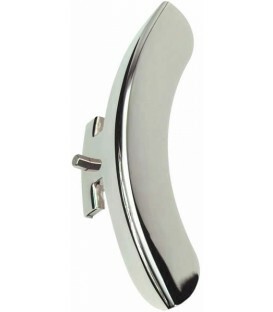 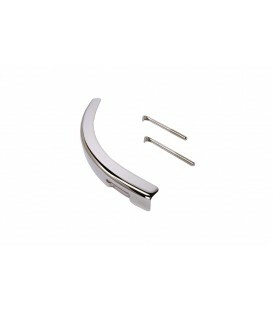 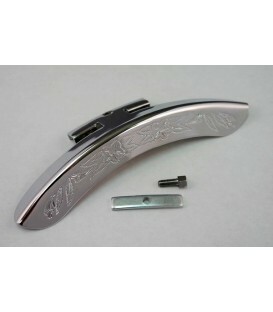 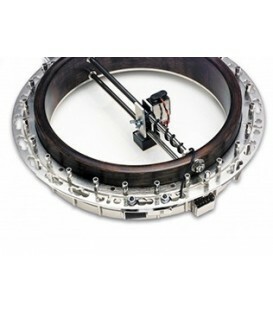 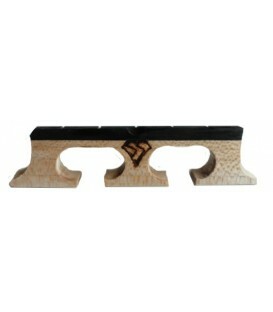 This armrest fits on other banjos besides Goldtone and is a great alternative to the plain ones that most banjos have.